As a parent, I’ve seen my share of “dangerous” toys for infants and toddlers. This toy safety checklist for little ones will help you. 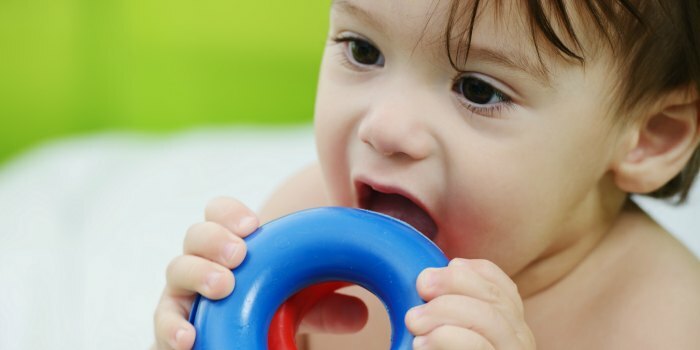 Many toys marked safe for kiddos actually present choking hazards — a huge problem for my kids who insisted on putting everything in their mouths despite my best efforts. And even though some toys were noted as age appropriate, they really weren’t for my kids. This Christmas, with a little bit of know-how, you can easily vet out toys that may present a danger to your kiddo and make smart toy decisions. Rule of Thumb: All toys should withstand being put in your baby’s mouth! Checking a toy in person can let you know that it’s suitable – check to see whether any sewed on parts are secure or could be pulled off by your child. Great list! Great post! So necessary and informative. This is a great post with the holidays coming up. I will share this on my pages because it is very important. What a thorough list! Thanks! I will share with my SIL who just had her first baby. Thanks so much for this post!! This is a must read for everyone who has little ones. Happy Holidays and I hope everyone has a safe holiday. Excellent list, I’ll be sure to pass this around to my friends with little ones. Thanks for posting this info! I pinned it to my “parenting”Pinterest board. 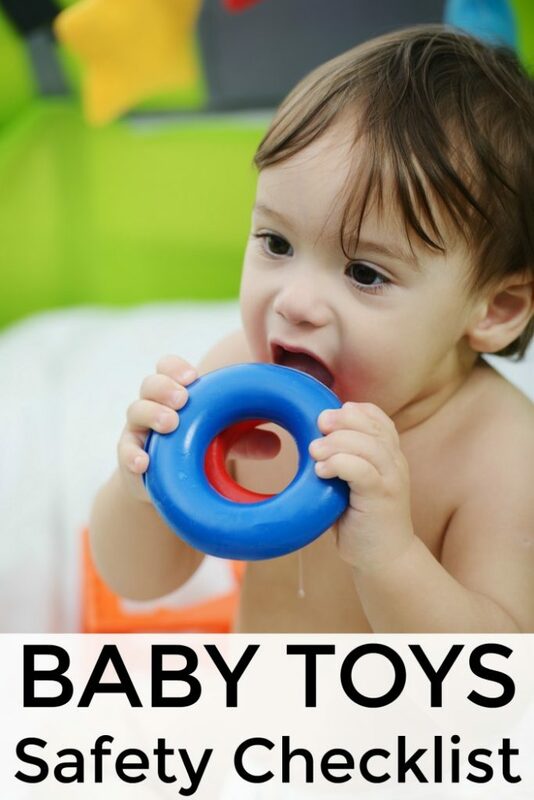 Thanks for this a really handy reference now I am about to start looking for new toys for L.
This is a great resource especially with all the toy buying going on right now. Thanks for linking up with the Bloggers Brags Pinterest Party. I have pinned your post to the Bloggers Brags Pinterest Board! This is a great reminder! I did so well when I had my first child but now that my littlest is 10 mths and my oldest is 4 years old, there are a lot of little toys hanging around! Thank you so much for stopping by and sharing on Family Friday’s Link-Up Party!